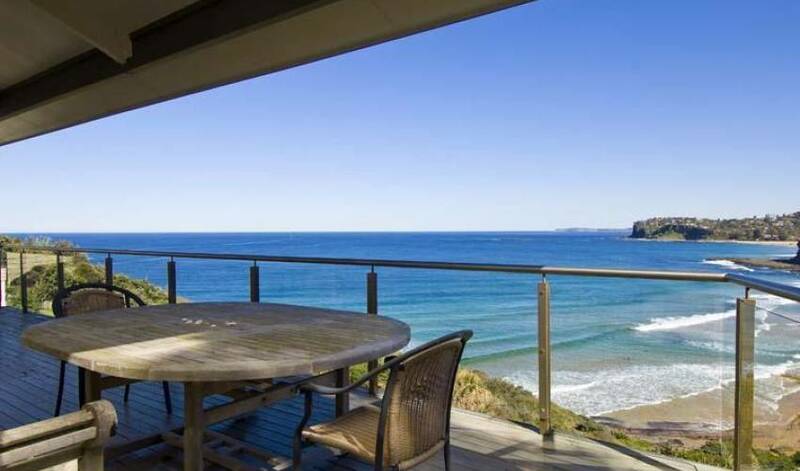 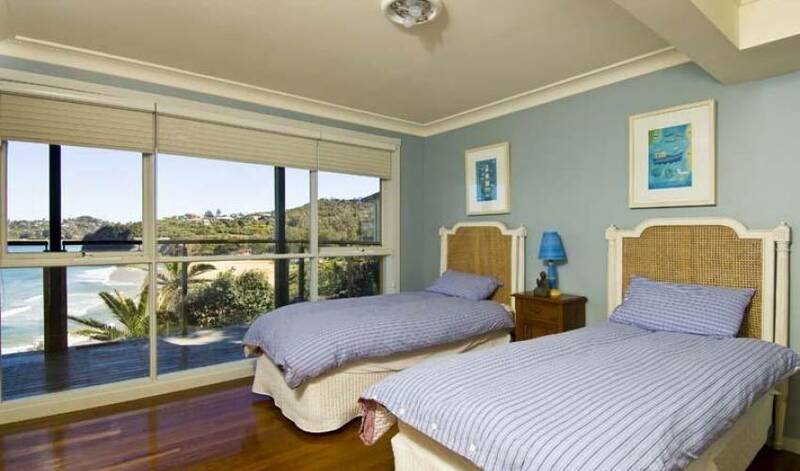 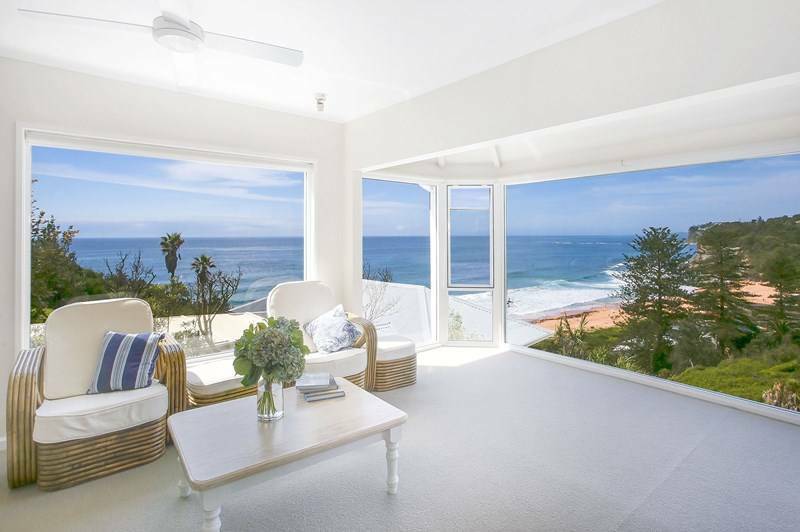 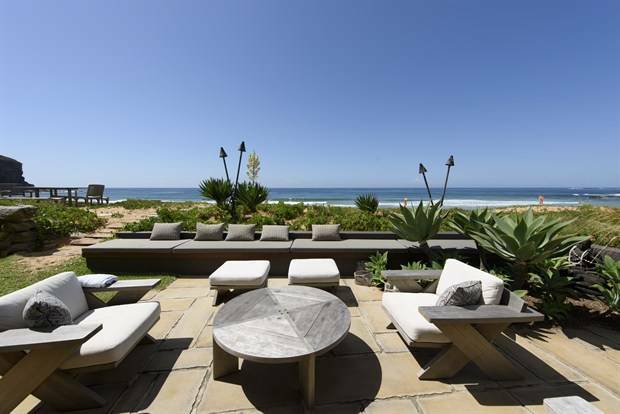 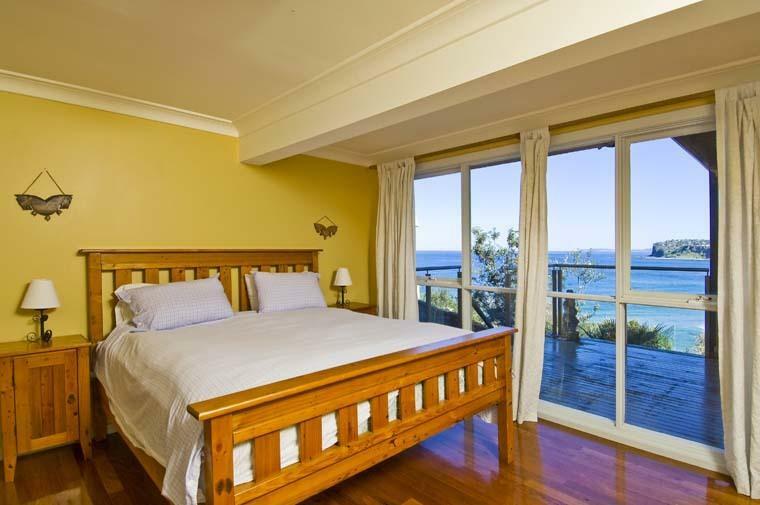 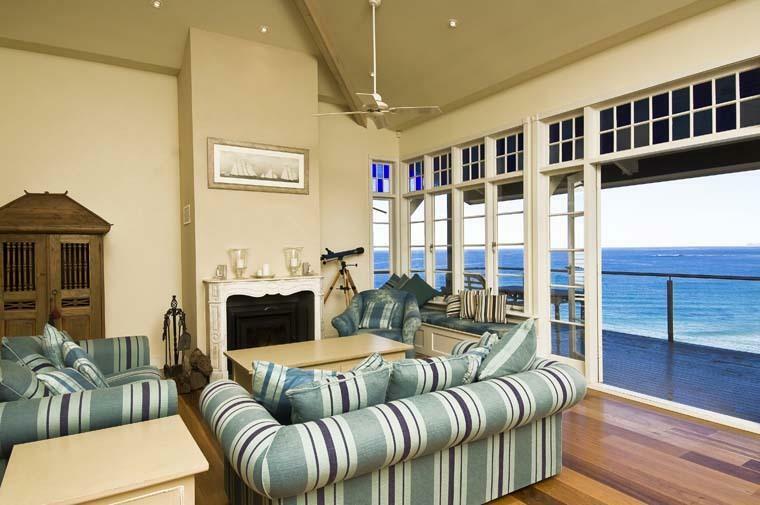 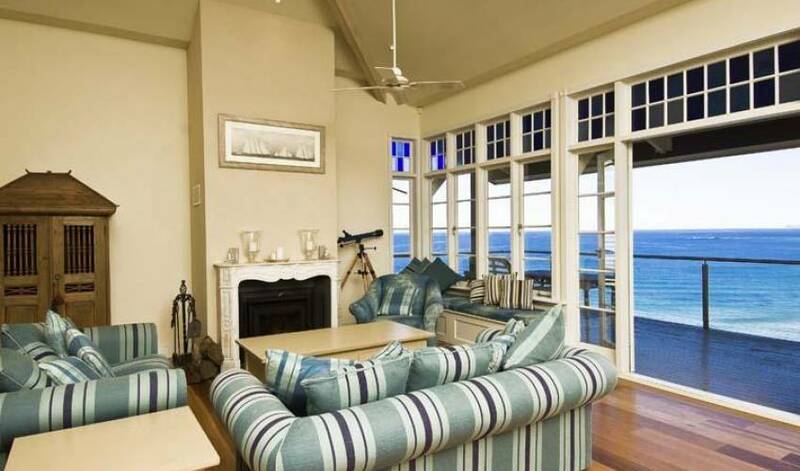 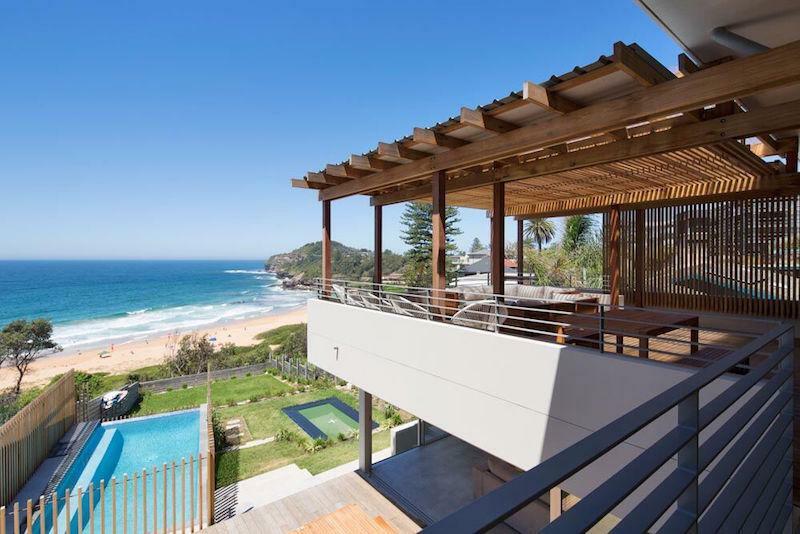 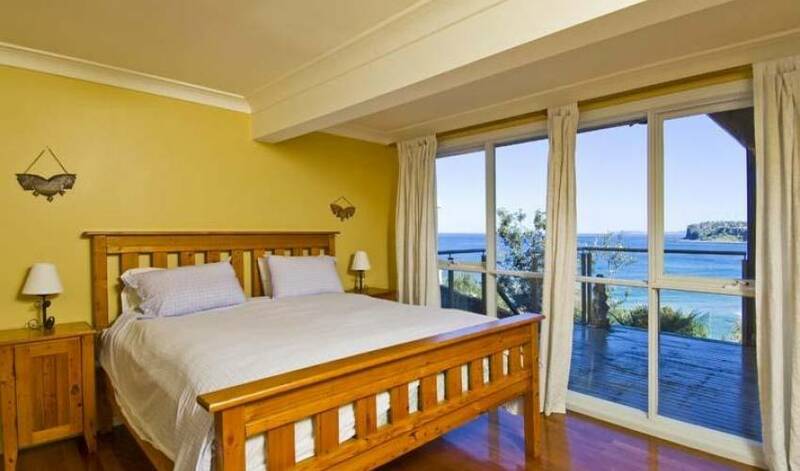 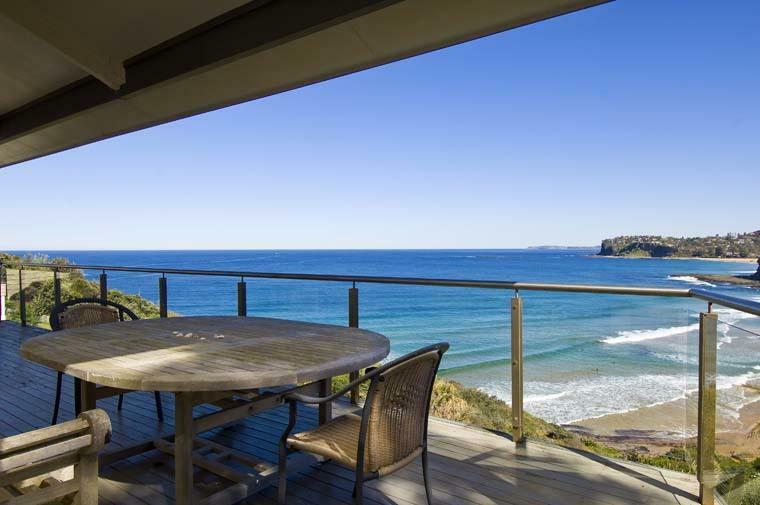 Sit back on the balcony and enjoy the views looking over Bilgola Beach or splash out in the heated pool below. 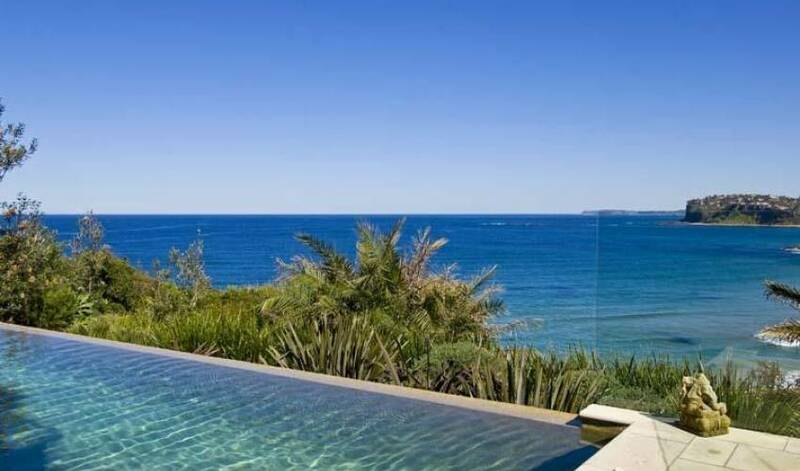 Where else would you want to spend a holiday. 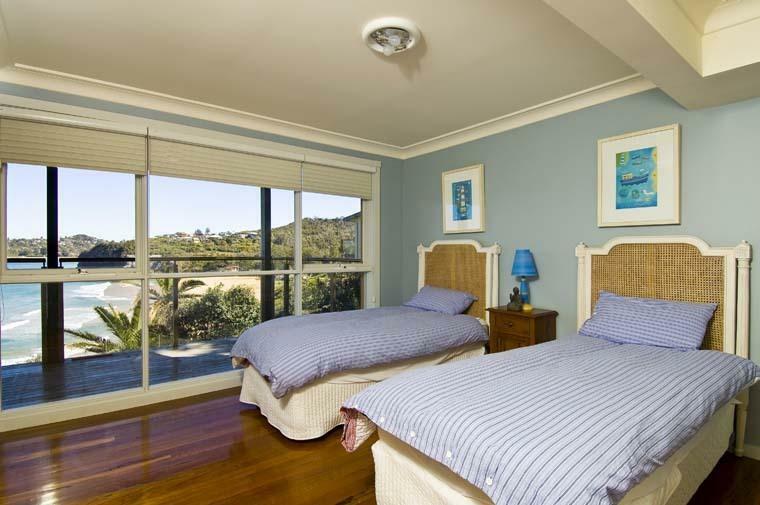 The master bedroom has a King bed and also ensuite whilst there are 4 other bedrooms in the house so plenty of room for a family to spread out. 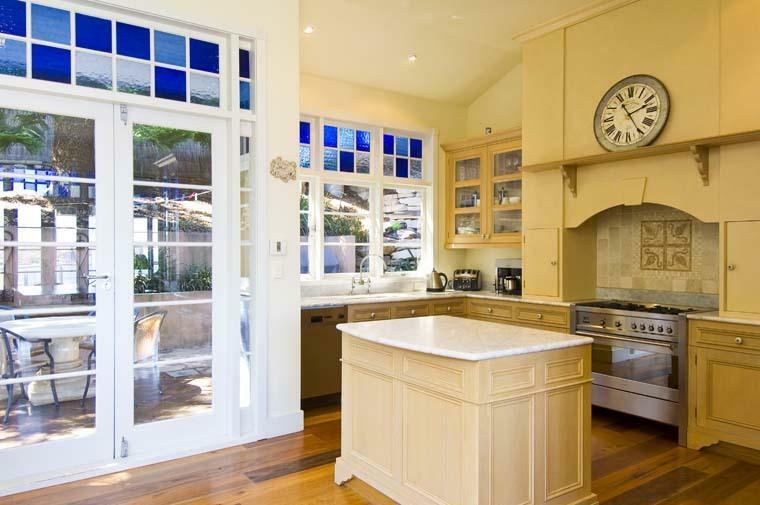 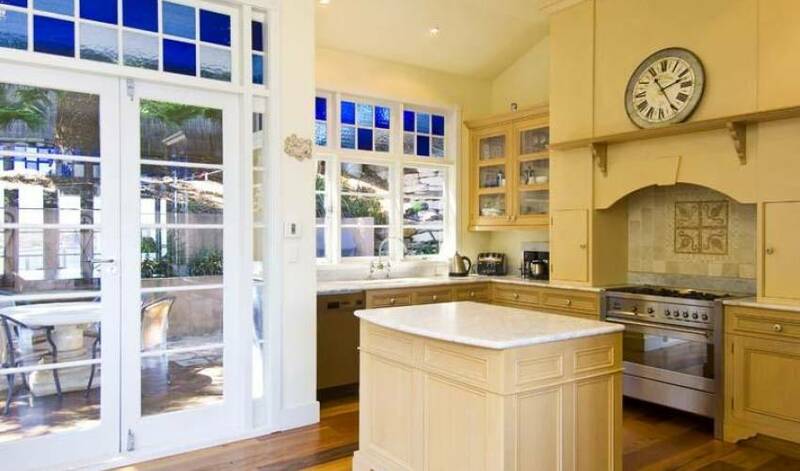 Cook up a feast in the kitchen or just laze around in the living room. 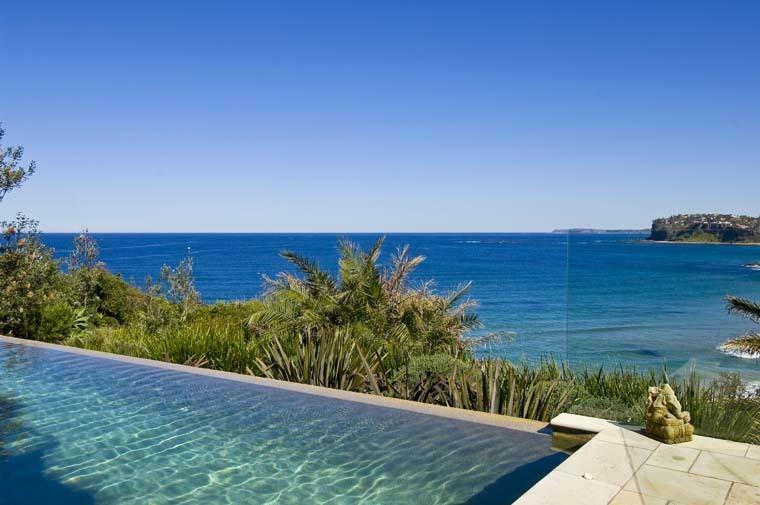 Watch the kids on the Air Hockey Table or join them for a swim in the pool. 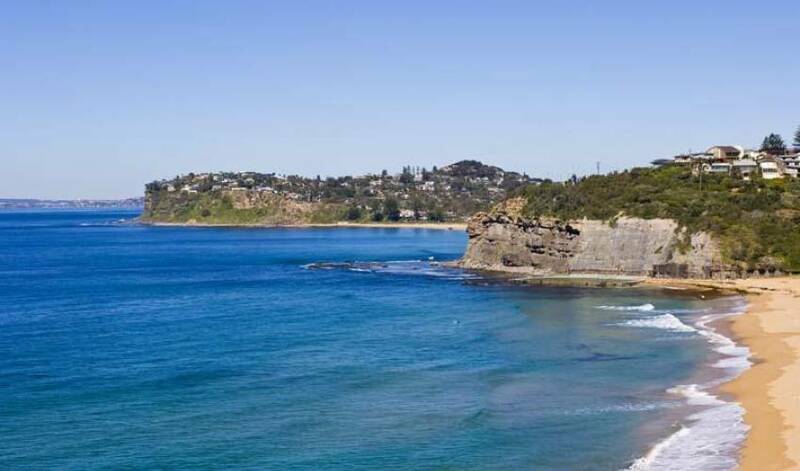 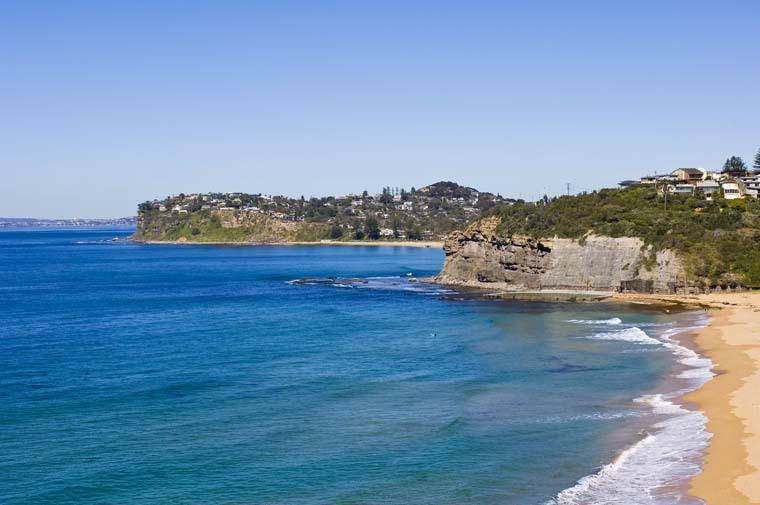 Enjoy a meal on the BBQ, walk down to Bilgola Beach or shop in nearby Avalon, there is so much to do or so little to do....you can choose and make the most of a perfect holiday.